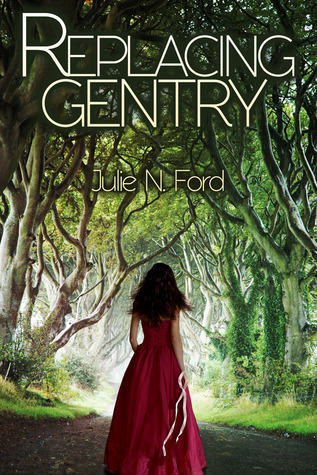 Getting Your Read On: On Tour with Replacing Gentry by Julie N. Ford + a $50 giveaway! 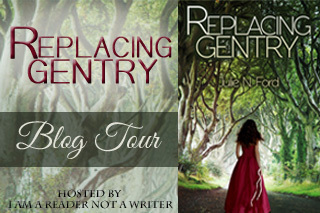 On Tour with Replacing Gentry by Julie N. Ford + a $50 giveaway! This book really did remind me a bit of Rebecca and Jane Eyre. It has the same eerie feel to it as Marlie tries to figure out all the strange things happening in her life. Marlie is curious by nature which of course leads to trouble. Trouble, trouble, trouble. But, what fun would it be if Marlie wasn't in trouble?! No fun at all. Marlie is smart and down to earth. 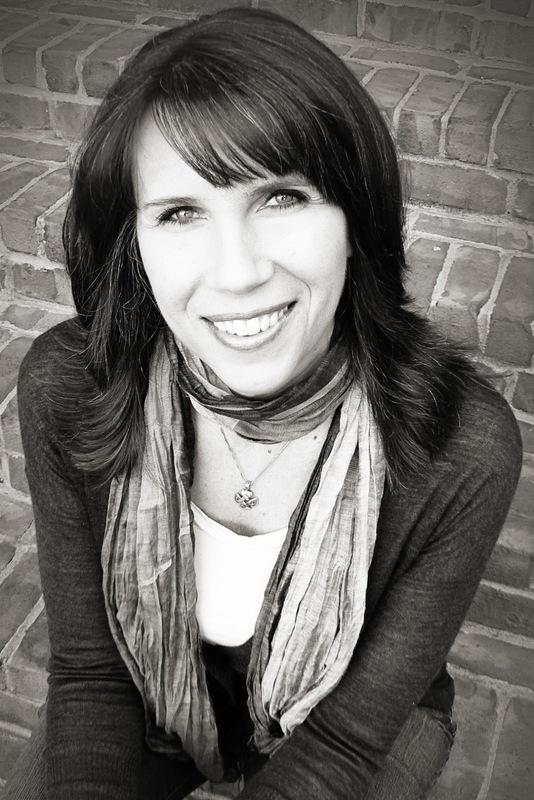 The new family and world that Marlie gets caught up in is out of her comfort zone for sure. There are so many pretenses, secrets and people to distrust. Odd warnings that feel like threats, angry people, ghost like appearances, and a rude sister in law: all the makings for a great Gothic romance. I really enjoyed reading this book. It had that creepy feel but it wasn't so creepy that it scared me (and I'm a big, big chicken). It had a bit of romance but felt pretty real life and not over the top. Things were never perfect. I have to say that I wan't too surprised by the end because I had the people pegged for the most part. I like that because then I feel smart in the end. :) I'm sure that is just what the author intended though and I'm all good with that. 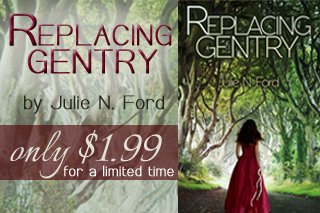 Replacing Gentry is available for only 1.99 on Amazon right now. You seriously can't beat that price for a book like this. (link below) You really should check it out.